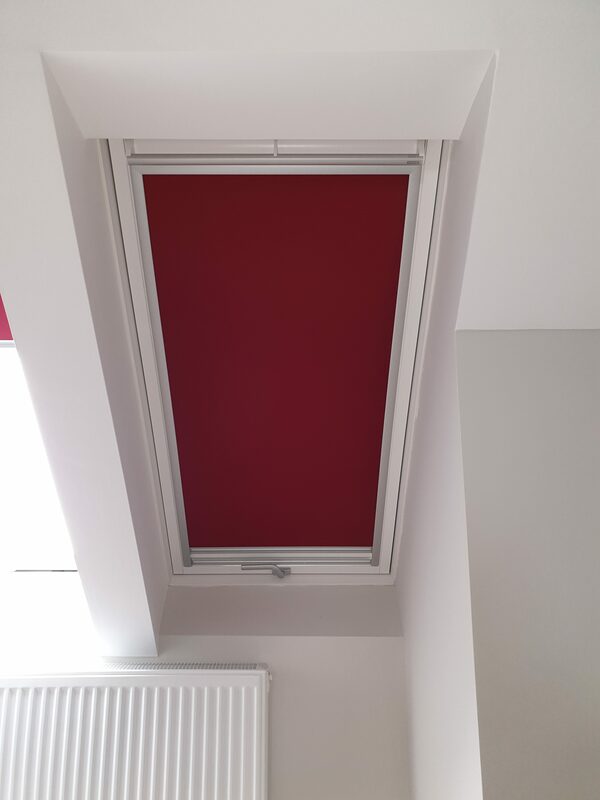 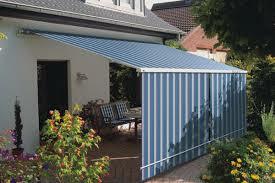 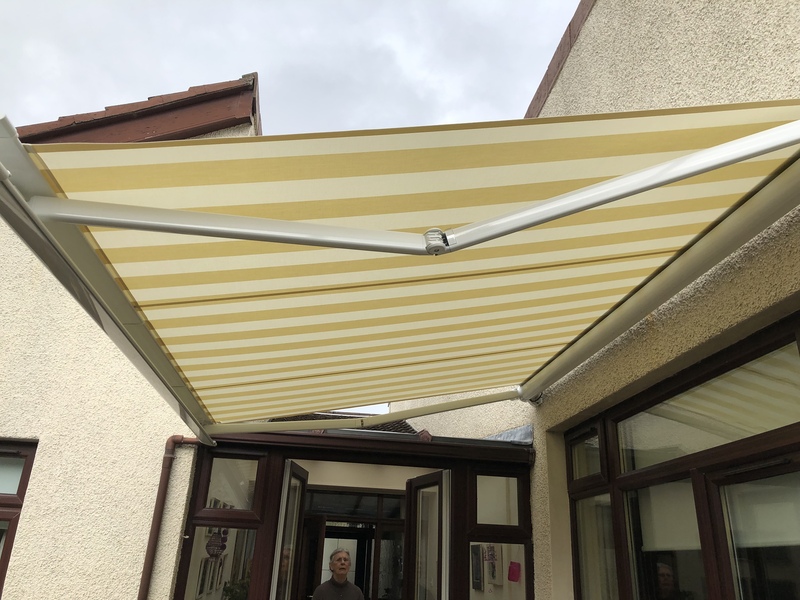 This is the time of year to fit a new Markilux Awning to your garden, great for shading from the sun or rain. 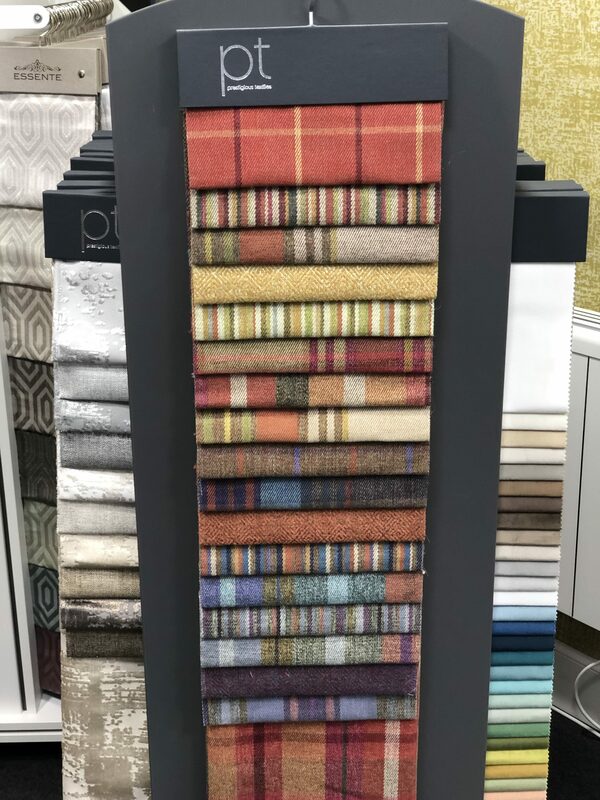 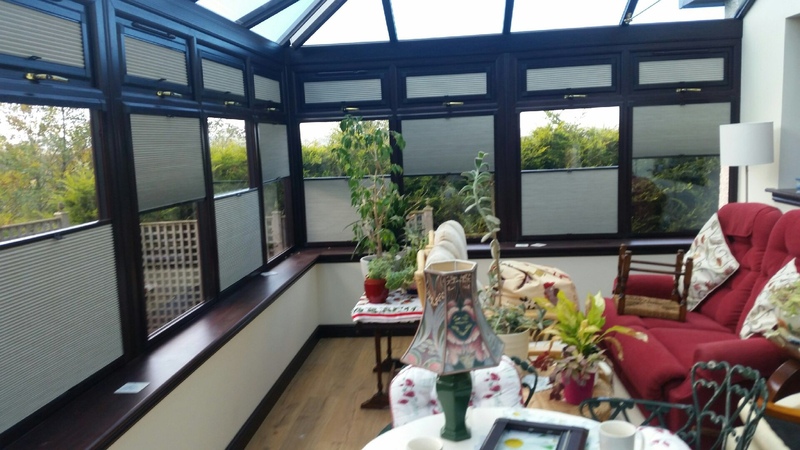 Call in to our Perth and Stirling showrooms to see the new collections of fabrics and wall coverings from Prestigious Textiles also many other manufacturers such as Clarke & Clarke, Bill Beaumont, iLiv, Chatsworth and Curtain express. 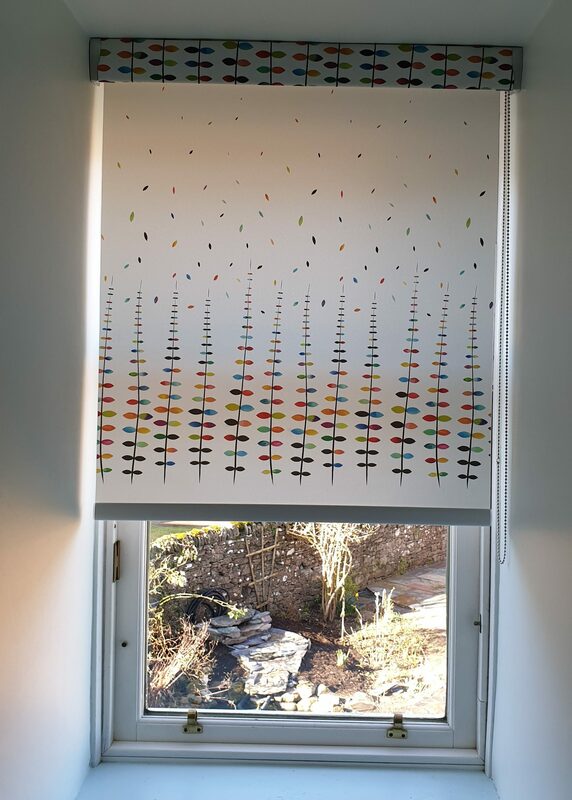 Here’s a nice colourful roller from the 2019 collection books with matching pelmet. 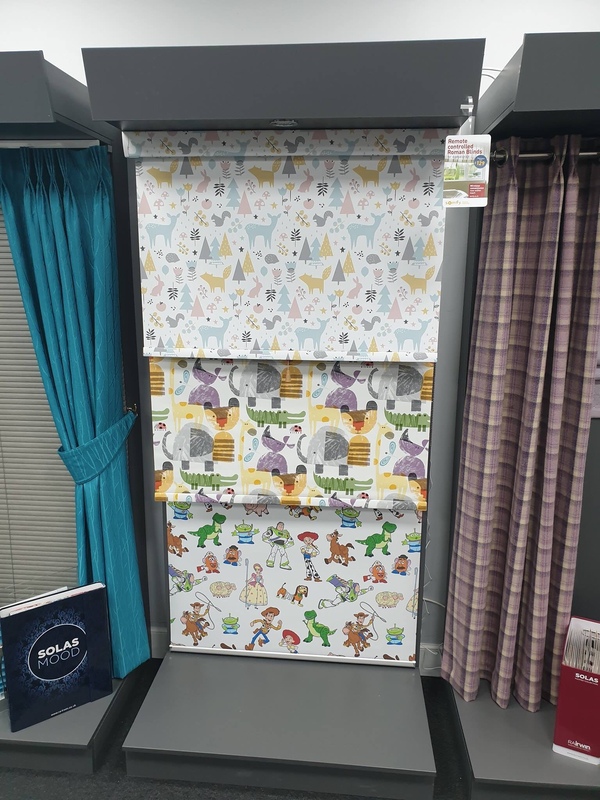 New range of children’s prints in our showroom in Stirling, come in and take a look.